Presented by the BC Shellfish Growers Association, shellfish farmers join together every year in June with local food and wine producers and culinary professionals for an exhibition of the Comox Valley's shellfish prowess. Originating in 2007, the festival has grown in signifance and scope to become a must see event for shellfish lovers. 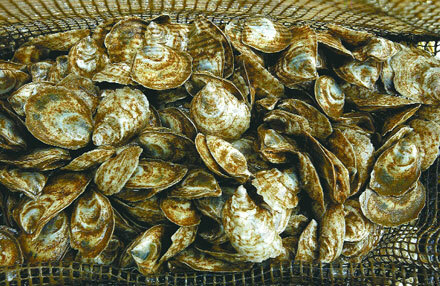 Baynes Sound, on the south end of the Comox Valley, is the source of the world-renowned Fanny Bay oyster, and home to numerous shellfish aquiculture operations. For more information about the most current festival plans, see http://www.comoxvalleyshellfishfestival.ca/ .